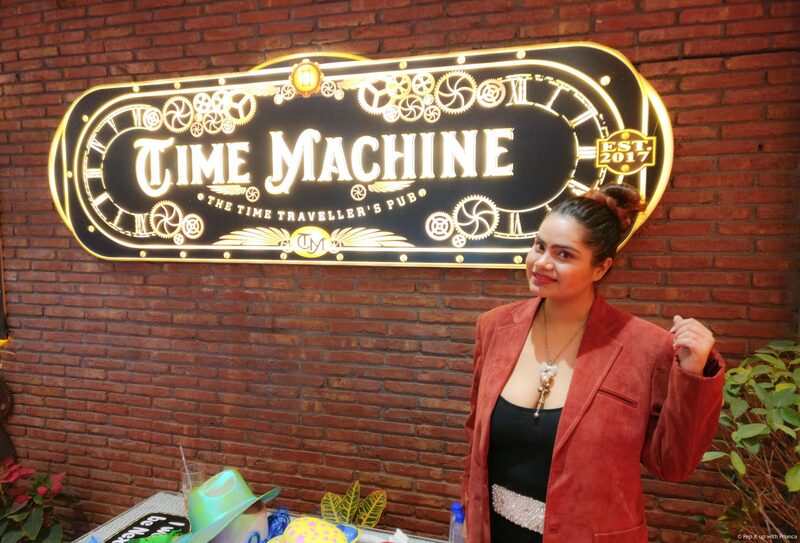 Noida has upped its cool quotient with a new pub and lounge Time Machine, The Time Travelers at The Gardens Galleria Mall. I was invited for the launch party and oh Boy! IT ROCKED! The pub is super funky with Sci-fi theme of time machine. The club is spread over a huge area which is quiet spacious and the interiors are done in shades of brown. The fusion of the past and future got the quirk quotient to another level and I am still obsessing over it. 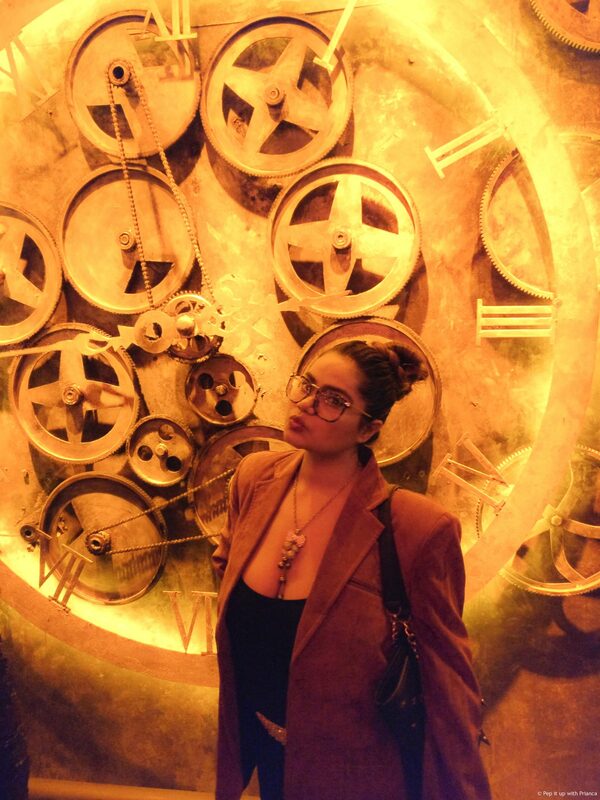 The decor is time themed with wall art that’ll make you forget that you’re in the 21th century. 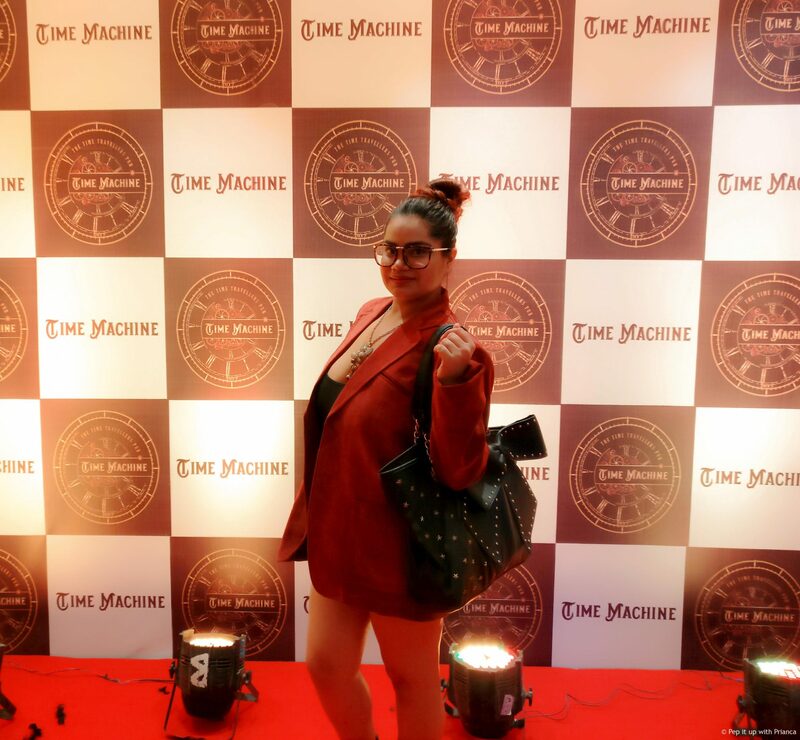 So, if you are looking for a good night out with lights, music and sumptuous finger food then Time Machine, The Time Travelers is just the place for you. 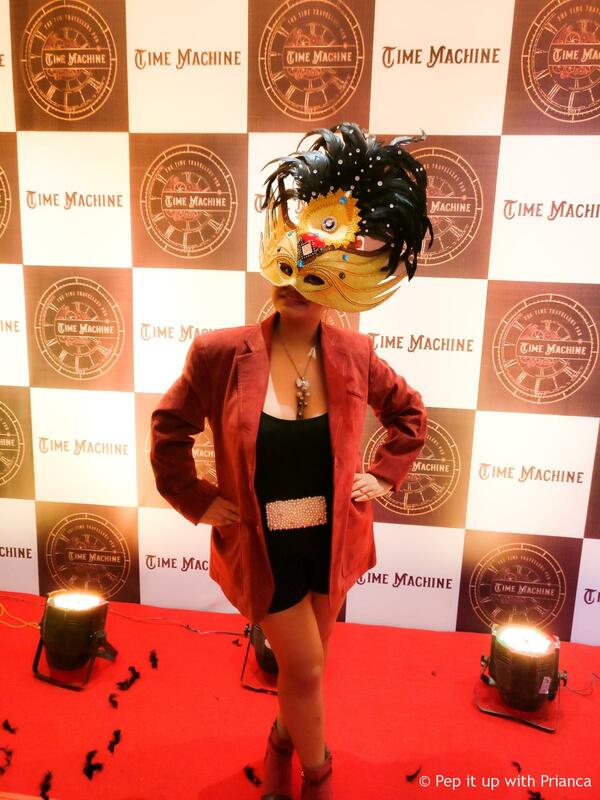 Buckle up and get ready to take this joy ride to travel in time with the Time Machine, The Time Travelers. Plan a gang out here and let me know what you think of it?